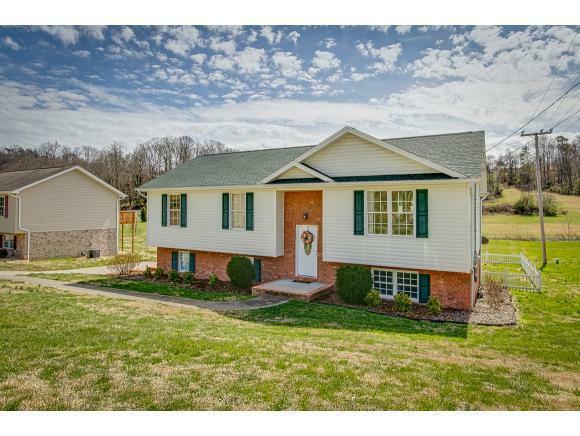 127 Hunters Run Lane, Mount Carmel, TN 37645 (MLS #418809) :: Highlands Realty, Inc. The first floor has an open concept, a bright living room with hardwood and kitchen with stainless appliances. Off the kitchen the current owner has built a brand new covered back porch with stairs that leads to a level fenced in back yard. There is a nice sized master bedroom with trey ceiling, his and her closets, and a nice size full bath. There are two other bedrooms on the main level along with a second full bath. Laundry is located on the main floor of this home. The basement level lends itself to being finished into a bright, family room, an office and/or a hobby or playroom. This for additional living space would be a wonderful bonus. There is also plumbing in place so a third bathroom could be built. 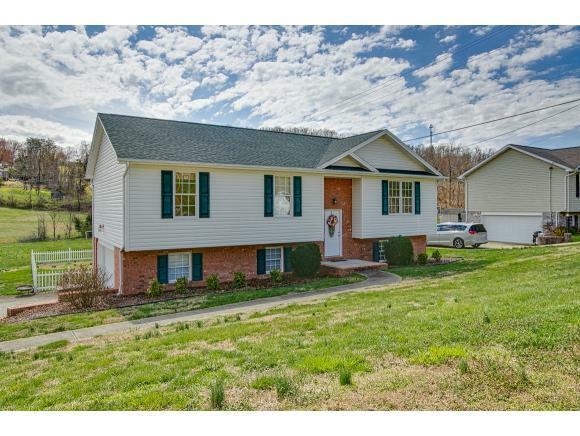 The home features a spacious garage, and is level with the driveway. There is plenty of room for boats and RV. There is a new roof on the home. The owner has purchased a second big adjoining lot, Parcel tax ID 021 198.00 to be sold with the home which leaves plenty of room for gardens, running space for kids or animals. 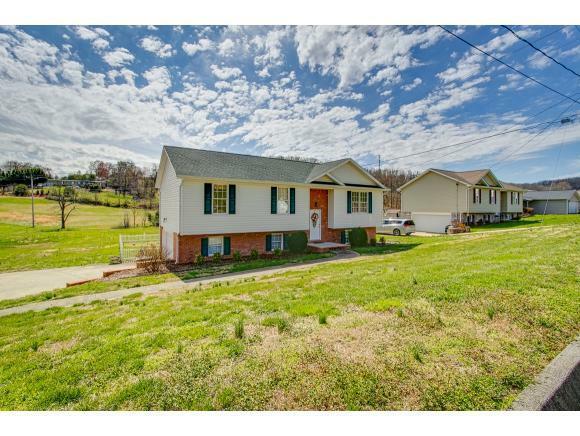 There is a creek on joining lot, the home has an elevation certificate and does NOT require flood insurance. All information herein deemed reliable but not guaranteed. 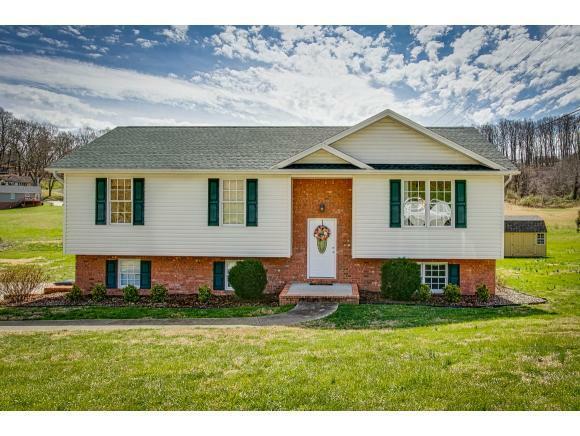 Listing provided courtesy of Kimberly Freeman of Town & Country Realty - Downtown.